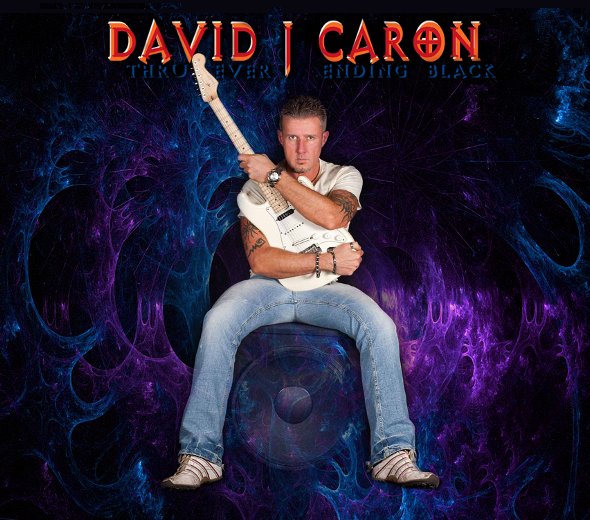 David J Caron is an Irish/Italian musician (Guitarist, Composer and producer), who grew up in England, now living in Ireland. 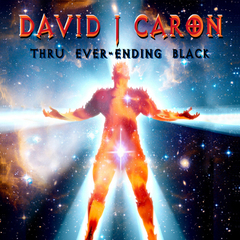 In 2011 he has released from GMG Records his debut album "THRU EVER-ENDING BLACK", which he had been recording for 18 months, a length of time due mainly to the fact that it contains 27 tracks, unheard of for a debut album, but no track of which he felt he could leave off the album, though still priced as a single album. He is an exclusive inventor of unique and innovative, melodic, powerful meaningful Rock music that exists on a new wavelength and approach, steering away from the mainstream you’ve heard before. Words used to describe his music have been hard to find, when it does not slot into any one known genre precisely.. “Epic” and “Different” have been suggested by some, whether rightly or wrongly.. Check out his music at every his pages below. This album is available at amazon store in your country since in Spring 2012.